Kincaid Building Group worked with Douglas J to turn this space in the Village of Rochester Hills into a modern work of art that is an inspirational space to work in and receive Douglas J’s one of a kind salon services. 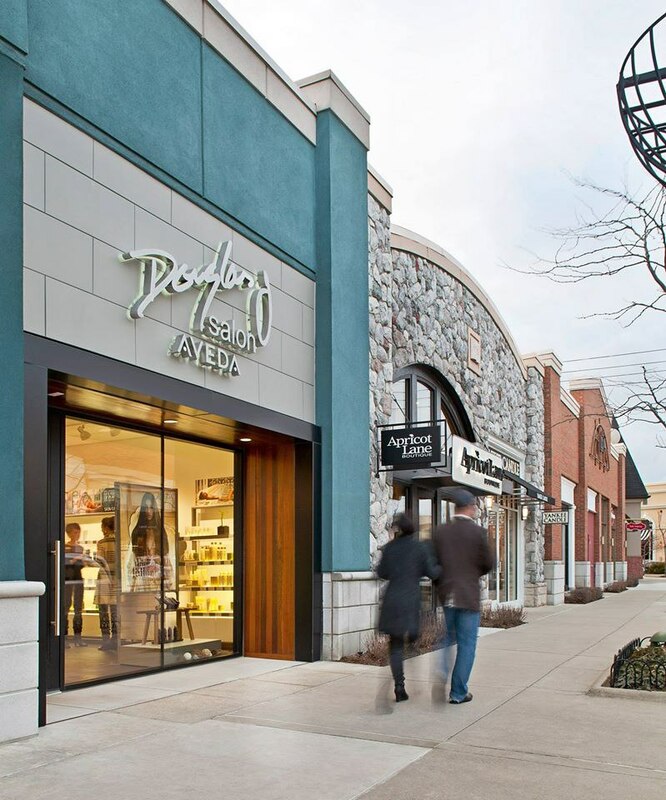 We worked with Douglas J to turn this space in the Village of Rochester Hills into a modern work of art. It is an inspirational space in which to work and to experience Douglas J’s one-of-a-kind salon services.